Thanks to the generosity of students, their families, school staff and the community, the Columbia Guidance Office is overflowing with beautiful prom dresses for students to look at and try on for the upcoming junior and senior proms. There are many colors, sizes and styles to choose from and they will go fast. 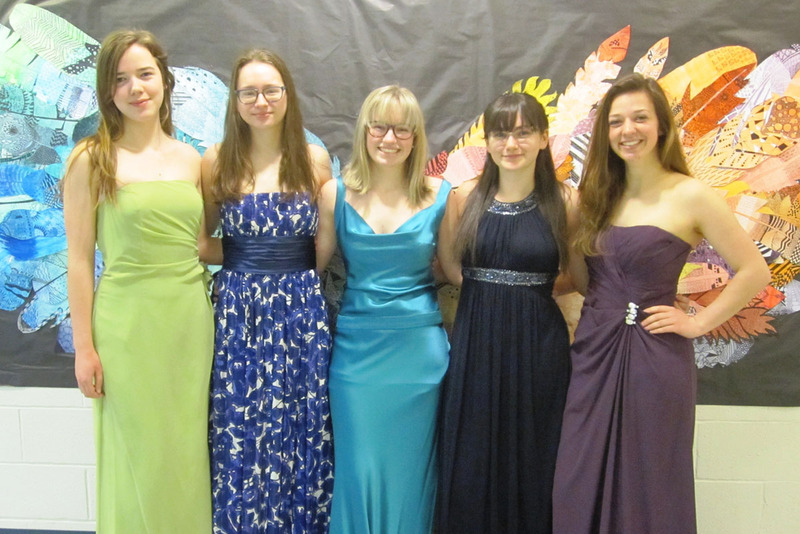 If you are interested in looking at the prom dresses, please go to the Guidance Department and see Mrs. Ely. Columbia High School will be accepting any prom dress donations through the end of April.